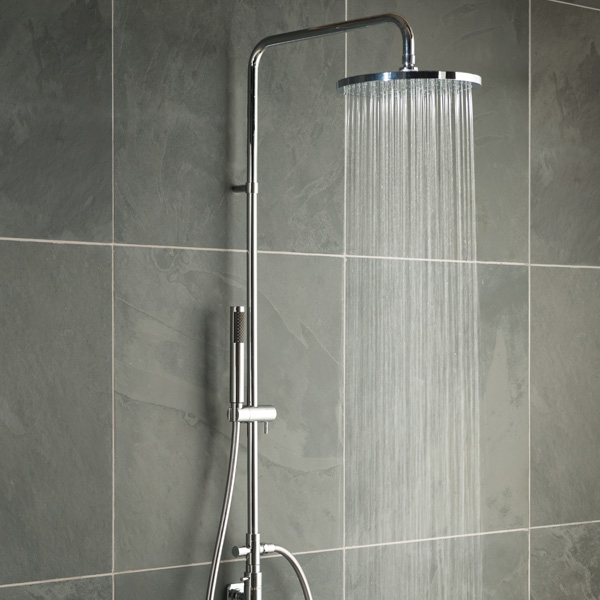 The Plumbline offers a selection of Mixer Showers from trusted brands and suppliers. If you are looking for ideas, visit your nearest Plumbline showroom, explore our selection and speak with our helpful staff. 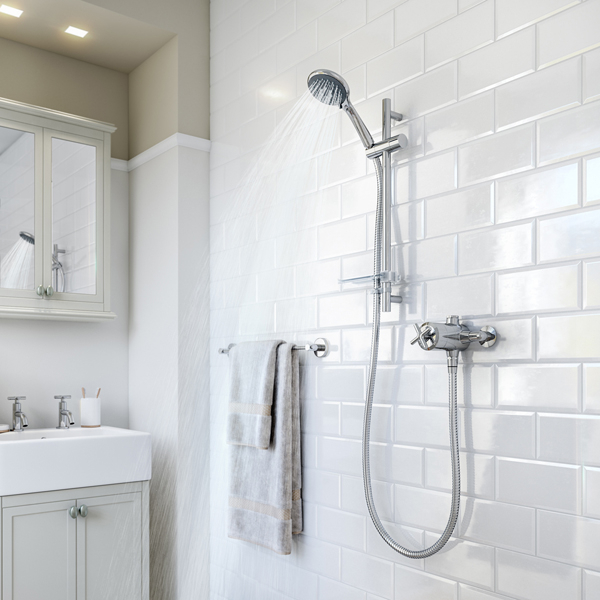 You are sure to find the best mixer shower for you. 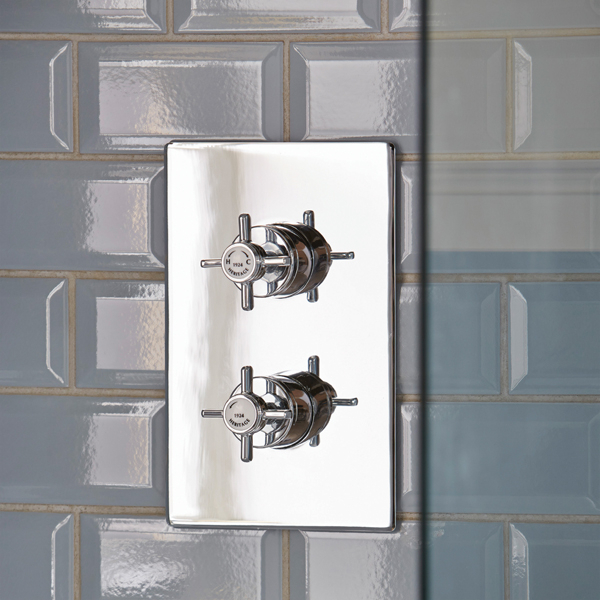 Mixer showers bring hot and cold water together in the valve, providing comfort with a consistent temperature. 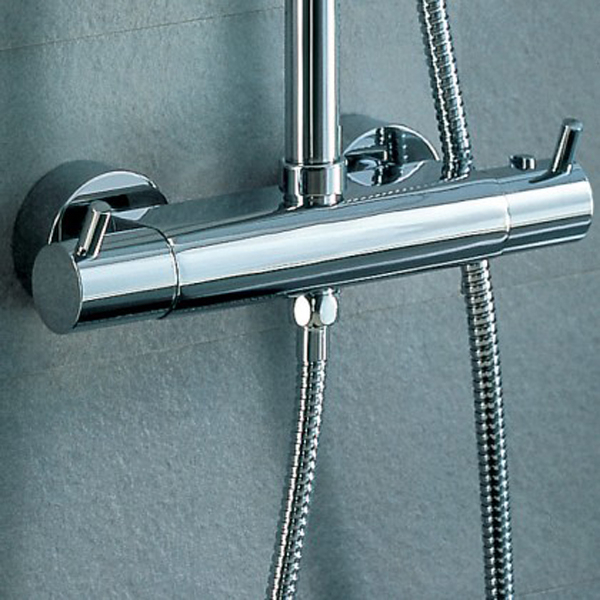 Our range includes the finest thermostatic mixer showers, equipped with temperature controlling technology. If you want something more hi-tech a digital mixer shower can record preferred temperatures. 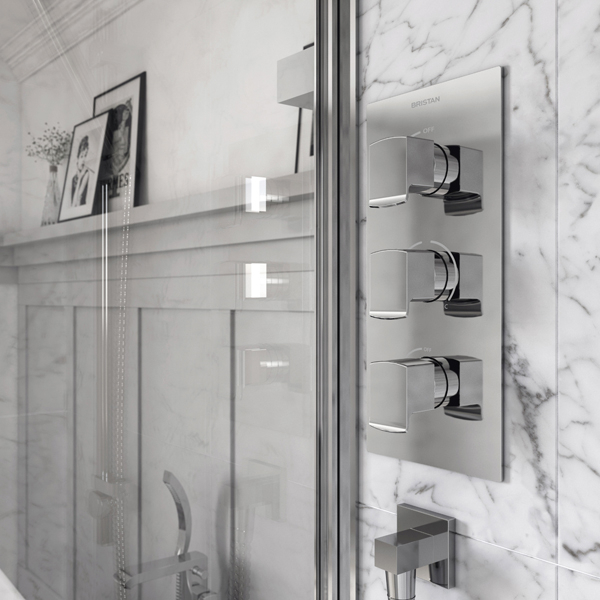 Additionally, as the control can be further from the valve, digital showers open up design options. 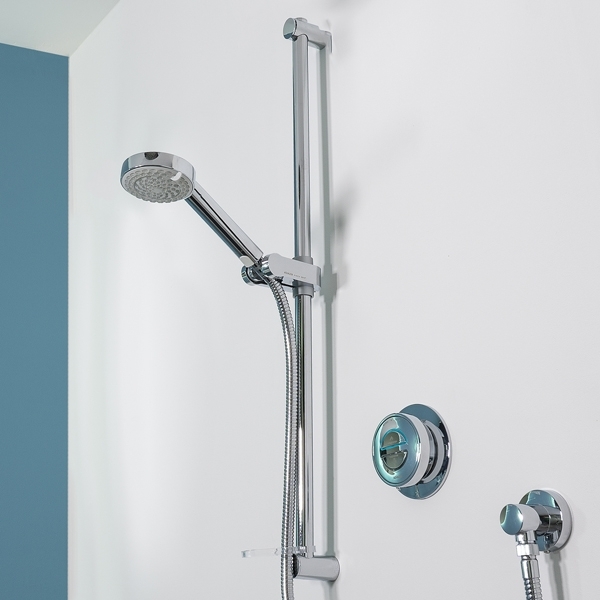 To avoid that cluttered look we also offer recessed showers with hidden components.